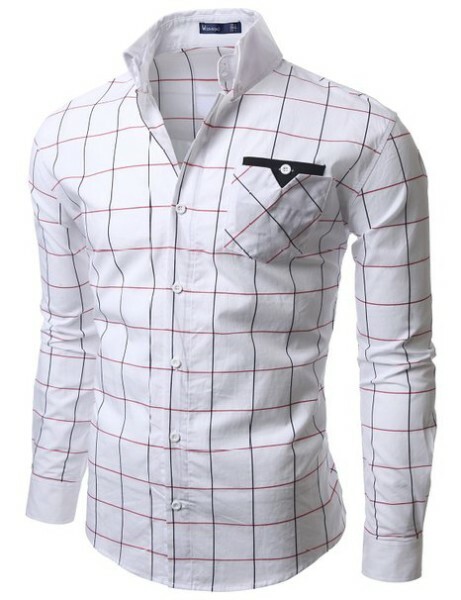 SSLR Mens Printing Pattern Casual Sleeve shirt is very known for quality,simplicity and delicate. 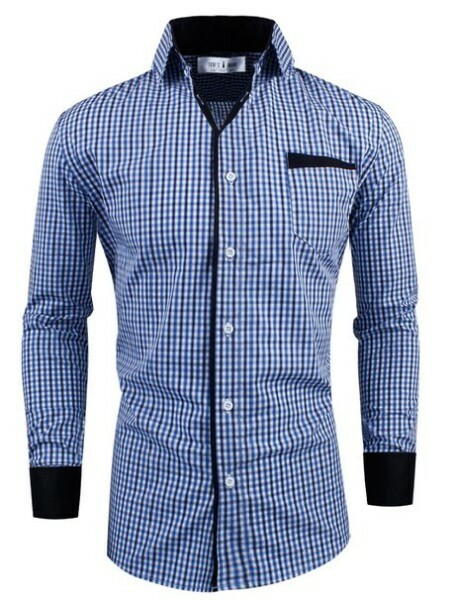 We have the desire that makes the fashion trend more efficient and easy going. That’s how we change the world. We combine British style with European,American and Korea fashion well, and strive to make perfect blend of colors, materials and design. Hope you will like our work. Standard thickness, fashion printing pattern. 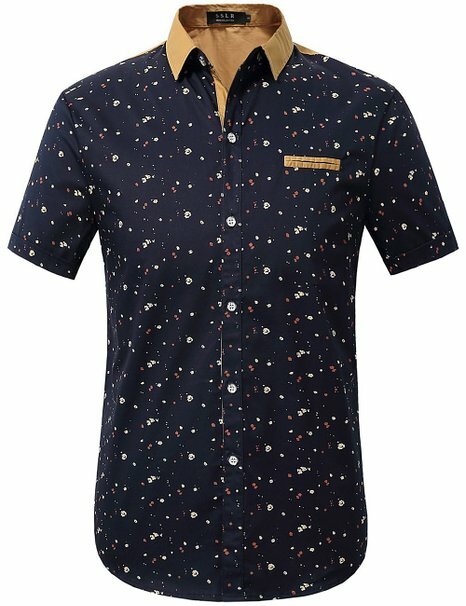 Latest design, good for casual life. If you’re not sure about your size, please tell us your weight, bust and height in lbs and inches.Let’s help you to make choice.Thanks!